U Mobile's 'TERER THURSDAY' is a special day we have created to reward and thank U Mobile customers, with recurring rewards up for grabs every Thursday 8AM sharp via the MyUMobile App. 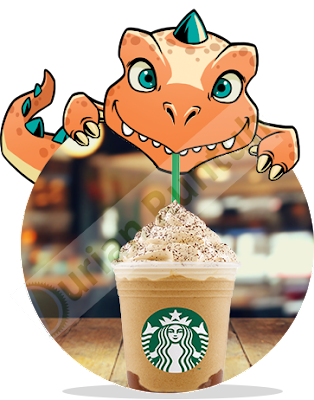 This week’s TERER Freebie Reward: FREE 1 Tall Size Frappuccino® Ice Blended Beverage @ STARBUCKS - Grab this deal on 10 August 2017 only. Note: This promotion is on a first-come, first-served basis, while stock lasts. Please redeem your deal at our partner merchant stores.